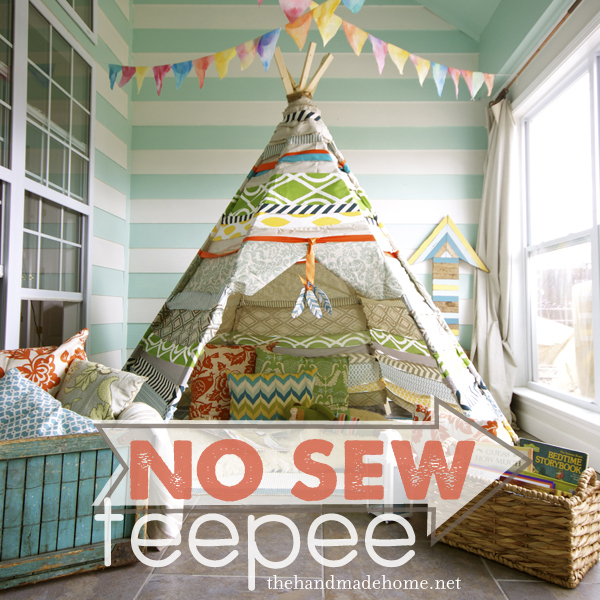 So technically this is “No Sew” but this teepee uses lots of fabric, a great scrap buster for all you sewers! Plus it’s beautiful. Via The Handmade Home.